Naturalization of aliens, provided for by an act of the First Congress in 1790, involves declaring intention of citizenship ("First Papers"); waiting the required residency period; petitioning a court for citizenship ("Second Papers"); providing proof that the residency requirement has been met; and taking an oath of allegiance. Before the nineteenth amendment to the US Constitution was ratified, women became citizens by marrying a citizen or through their husbands' becoming naturalized. After 1922, the federal government began keeping separate naturalization records for married women. Children under 16 are listed on the father's naturalization records. This guide provides information about finding Connecticut naturalization records and related materials. 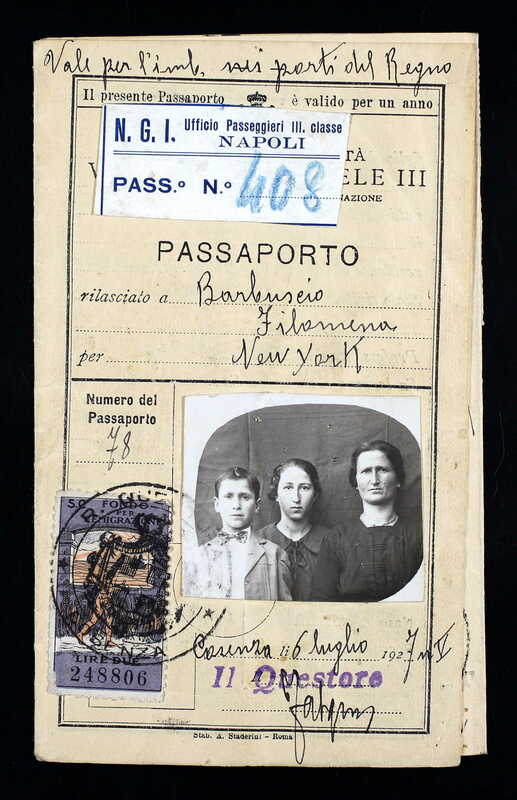 Please note that all of the images of passports came from State Archives Record Group 010: Records of the Department of Education. This collection has been digitized by Ancestry.com. 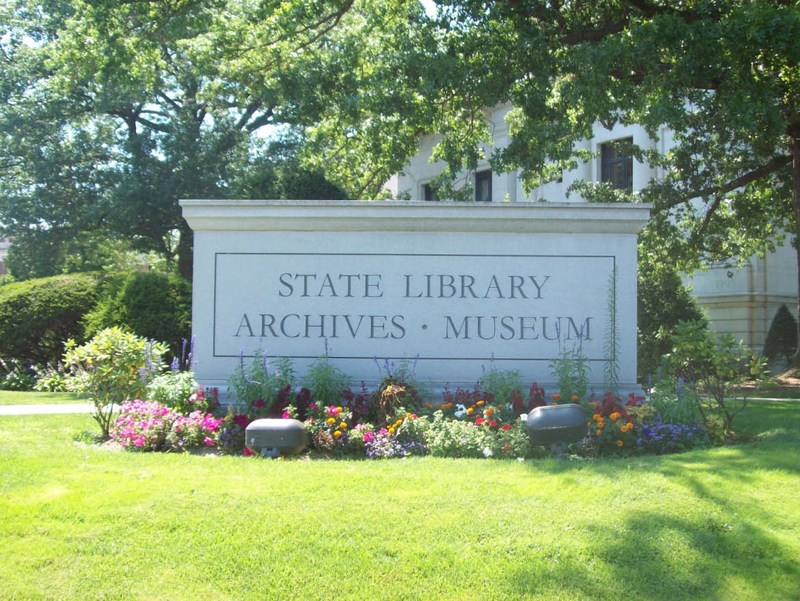 The collection on Ancestry is called "Connecticut, Passport and Birth Certificates, 1852-1928."